Home > News > Retail in crisis or the rebirth of retail? 2018 has been hit by headline after headline espousing the woes of British retailers. We take a look at what is going on in the UK retail market, starting with some of the retailers that are failing. (Brace yourself. This makes for very sorry reading). Poundworld has been on somewhat of a rollercoaster over the past few weeks. Having announced a proposed company voluntary arrangement (CVA) and plans to close around 100 stores, a fortnight later the retailer announced it was shelving the plan for a CVA and may be put up for sale instead, then finally fell in to administration on the 11th June putting more than 5,000 jobs at risk. House of Fraser has announced that it is to launch a CVA and is going to shut 31 of its 59 stores. Having endured seven years of consecutive losses, in the latest round of disappointing results, House of Fraser’s holding group revealed a drop of nearly £44m in sales in 2017. New owner, C.banner, is looking to stabilise sales but it is certainly a worrying time to be a House of Fraser employee. Perhaps a knock-on effect of House of Fraser’s demise is the news that Calvetron is also in administration. Calvetron owns the Jacques Vert, Dash, Eastex and Windsmoor brands, and runs around 300 concessions in UK stores, including House of Fraser and Debenhams. Speaking of which, Debenhams too has announced plummeting profits - a 84.6% nosedive of profits before tax in the first half of the financial year, to be exact, the potential closure of 10 stores, one of its distribution centres, potentially 10 of its smaller warehouses, as well as . Toys “R” Us and Maplin hit the headlines on the same day in February, each announcing their respective crashes and putting a combined total of 5,500 jobs at risk. Toys “R” Us found it was unable to pay a £15m VAT bill due to poor Christmas sales and also refinancing difficulties in the US. The stores have been hard hit by changing shopping habits and the concept of the retailer brand just failed to attract footfall. The collapse was quick, and all stores have closed down in just over two months. As for Maplin, administrator PWC has started to shut stores and sell stock; all 219 stores should be shut by the end of July. There had been talks of a rescue plan however Maplin failed to secure a new buyer and it is hoped more money can be recouped for creditors by selling the remaining stock. Maternity and baby care specialist Mothercare, kicked off the year with a slashed profit forecast and things from there have got progressively worse. The well-established UK retailer of almost 60 years has struggled to compete in an ever-competitive baby goods market, particularly with competition from supermarkets. The retailer has confirmed it is in a “perilous” financial position and 50 of its stores will shut, leaving 78 stores remaining. Unfortunately, these retailers we have touched on are the mere tip of the iceberg. In total, around 650 shops and restaurants, run by a handful of major chains, have shut since the start of 2018 or are at risk of closure. High street stores are experiencing the lowest rate of new openings in seven years. Is there any good news to be had in the UK retail market? French retailer, Declathlon, has been growing in strength, particularly internationally. Its export sales are growing at 4% compared to 1% growth within France. Decathlon has been heralded the Ikea of sports, and offers customers own-brand sports goods at around 20 per cent less in cost. At the more prestigious end of athleisure wear, JD Sports has been enjoying a period of rapid growth. Selling big brand names and utilising instore technology keeps their customers returning to the stores. 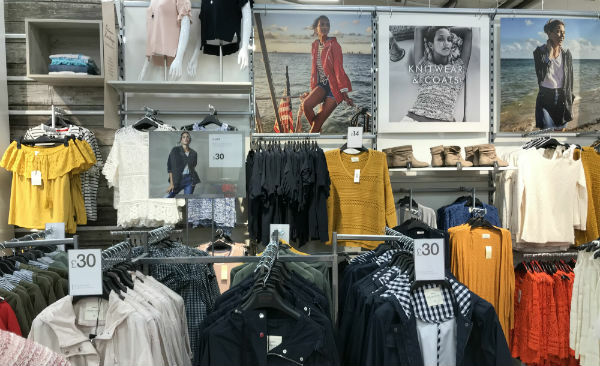 Primark continues to perform well on the high street with a 3% sales rise, and has plans to open new stores. The budget fashion retailer offers shoppers on-trend fashion at consistently low prices and keeps customers engaged with social media campaigns. A fresh experience on the high street. 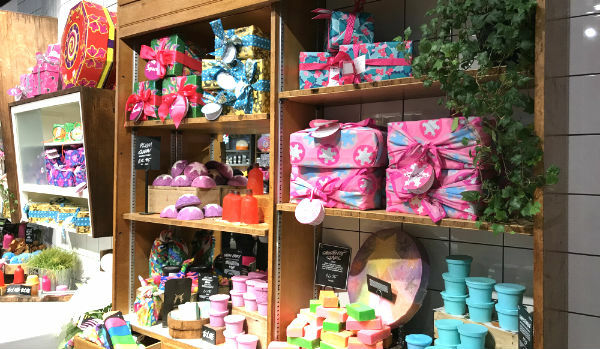 Ethical cosmetics and toiletries retailer Lush focuses on the shopper experience to grow its business. The stores are distinctive (as is the smell that permeates the high street around them), products are vegan or vegetarian, and campaigns are run for ethical and social principles. In contrast to many high street fashion retailers, Zara has managed to keep up with online-only fashion retailers such as ASOS. Unlike most of its competitors, Zara makes a lot of its own clothes so is able to bring in new fashion at a much quicker rate, keeping pace with its online counterparts and getting shoppers returning to store again and again. 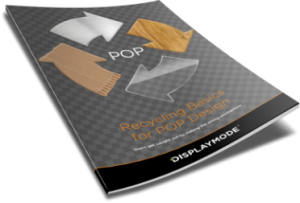 The retailers that are struggling are those that have failed to adapt to changing customer preferences. Mothercare for example could not offer their customers the low prices of the supermarkets, yet they failed to offer anything extra (such as in-depth product knowledge or excellent customer service) by way of recompense. 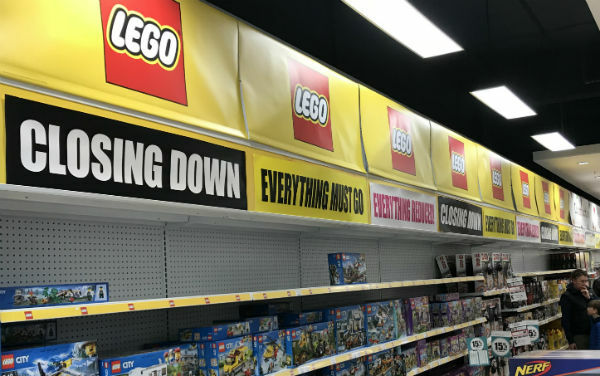 Toy “R” Us similarly could not compete with supermarkets or online retailers on cost but failed to provide any theatre or experience for shoppers within their stores. In fact, their stores and selling approach changed little since the first stores came to the UK in the 1980s. The other thing I see is the strong brand identities of those retailers that are performing well. They have very different business strategies from each other, they have very different store concepts, and very different customers…yet, what unites them is a clear brand identity. They know what they stand for, and everything they do – the products they sell, the stores themselves, their advertising and social media – all of it unapologetically follows the same ethos. They are not afraid to stand up and present themselves. The failing brands on the other hand seem less clear on what they stand for and what makes them different. And unfortunately, for many of them, it is now too late. Stores need to work hard to present great products that are easy to find with clear communication and pricing. What we are witnessing in UK retail is rather like Darwin at work. Fail to develop and the cost of getting it wrong can be truly brutal. The survivors will be stronger, better adapted and will be compelling to shoppers. Retailers such as Decathlon have managed to find the beating pulse of the British shopper. The retailers that fail to do this will provide space for new opportunities and surely the consumers will be given back their high streets with something more attractive and exciting. Note: The UK retail sector is in an accelerated period of change, all details correct at time of publishing.